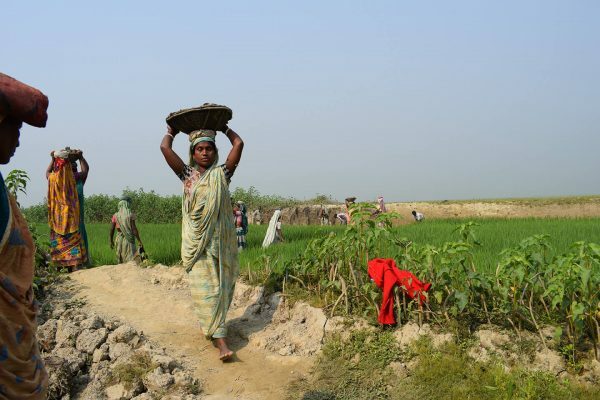 Women have always played an integral role in the agricultural landscape in Bangladesh. 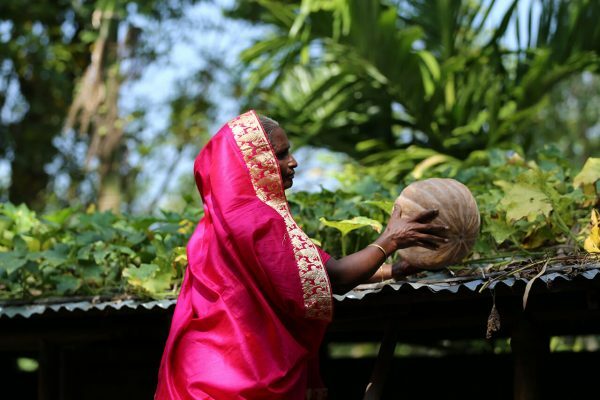 Despite their contributions, women are often not recognised for their efforts as farmers, and rarely have control over their harvests – largely due to patriarchal norms. 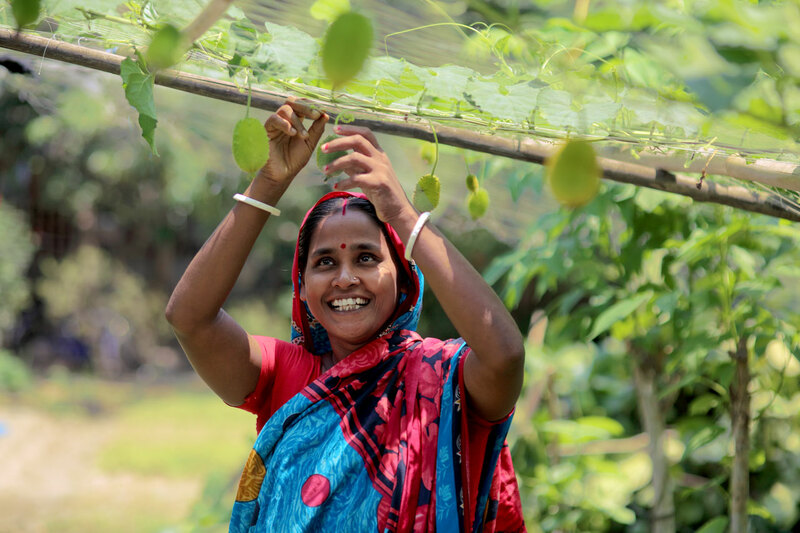 Agriculture is the largest employment sector in Bangladesh, and women make up more than 50% of the agricultural labour force. 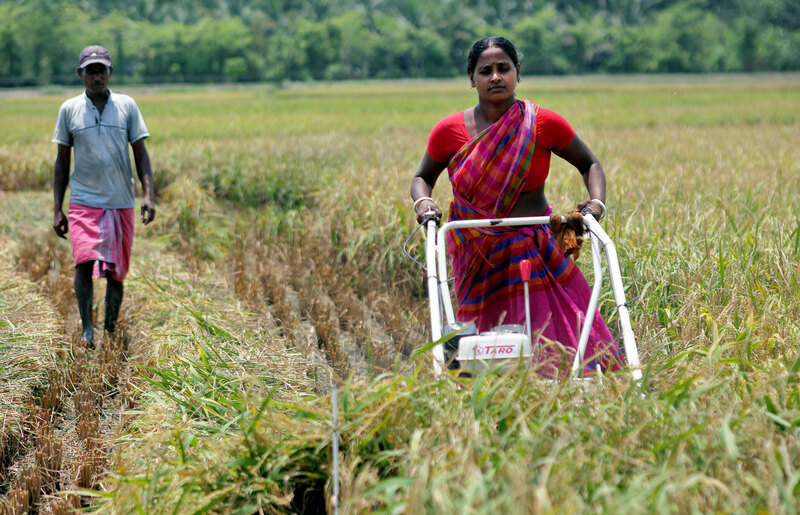 Madhuri shares her journey of expanding her little farm and using a machine to harvest crops, much to the dismay of fellow farmers and landowners. I was about to sit for my secondary school certificate exams when I was married off. I struggled for years with my in-laws to complete my schooling and start earning through tutoring. As soon as I started making some money, I used it to buy seeds from BRAC. I convinced my husband to move out of the joint family homestead so I could start farming. I enjoyed tilling and sowing, and loved our small piece of land. I farmed and tutored. I kept saving and buying livestock and seeds, and slowly expanding our small farm. When I received training on machine harvesting, I knew my path was set. I faced a lot of resistance when I first started harvesting crops using a machine. Landowners and farmers had two issues – first about the machine, and then that a woman was operating it. When they saw the cost benefits, they were forced to rethink. 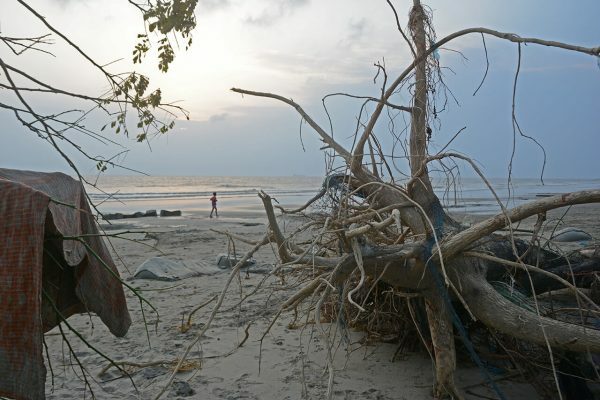 It was not only cost-effective but also saved time – a matter of utmost importance, considering the geology of Fultola, in Khulna where I live. Time is of the essence when farming is involved, as we face increasingly changing weather patterns every year. Harvesting must be done before the saline water from the rivers starts flowing into the canals. Farmers suffer constantly for this. My husband and I were both trained in operating the machines, and now we earn up to BDT 1,000 from harvesting one acre. Other people are seeing the advantages of machine harvesting, and are also slowly starting to believe that women can do it. I love our small farm and I am happy that we can spend time in it.